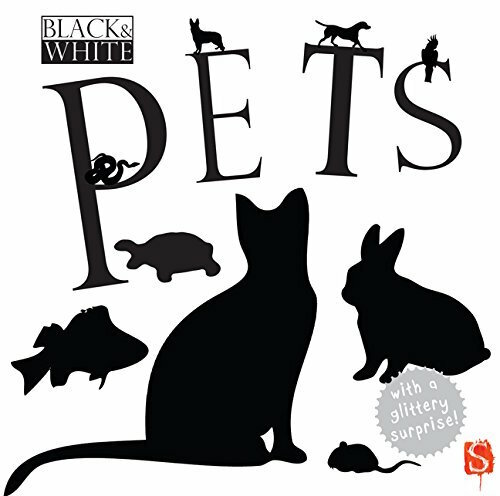 This striking and stylish board book features bold black and white images of adorable household pets, from cats to rabbits, designed to fascinate children. 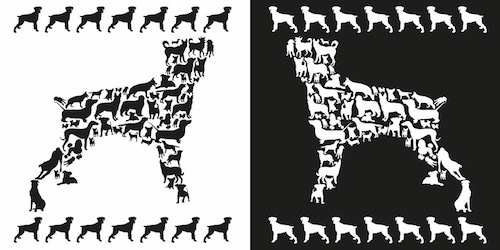 Science tells us that infants’ limited visual acuity means that they respond better to high-contrast, simple and bold black and white images. Looking regularly at the black and white pictures may help babies to begin increasing their attention spans and visual awareness. 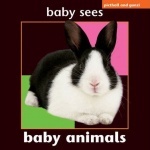 Talking with and listening to your child as you share these books can also help establish essential language skills. A fabulous sparkly shape on the last page will delight baby!